I will admit to being a sucker for a great sounding book. That’s probably why I’m averaging about 2 books per week right now. 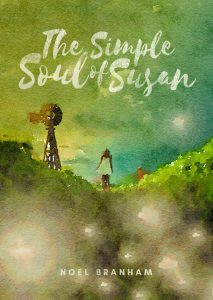 The Simple Soul of Susan called to me when I heard about it and I am thrilled to share more here. Note ~ Amazon affiliate links are present in this post for your convenience. If you purchase through them, I may earn a small commission. award-winning communicator, she now writes from her home in Florida about things closest to the heart: home, family, and love. Her debut novel will be published Fall 2017. Her debut novel will be published Fall 2017. Some books toss you into the story and have you running from the start. Unlike those, readers experience a gentle approach to knowing the characters and landscape. A majority of the novel takes place during Susan’s high school years. Like many of us, life is full of uncertainty and turmoil while attending classes. Compared to my experience, Susan has a few more hardships tossed at her. One of the primary stressors in her life is the need to care for an ailing parent. Even if she was outgoing and drawn to social events, Susan is at a disadvantage of stretching dollars through Salvation Army clothing and spending most of her free time caring for dad. In some ways, this is a coming of age novel as Susan grows while discovering things about herself and those close to her. Partway through the story, her dad is taken to a nursing home where he can more easily receive the care he needs. This is when Susan can finally begin to blossom. However, she has a lot to learn about feelings and relationships as what she perceives is not always the way things are. In the end, she will get a version of her happy ending and you will see how things laid in motion played out to make it happen. This is a fantastic novel which will draw you into the story. 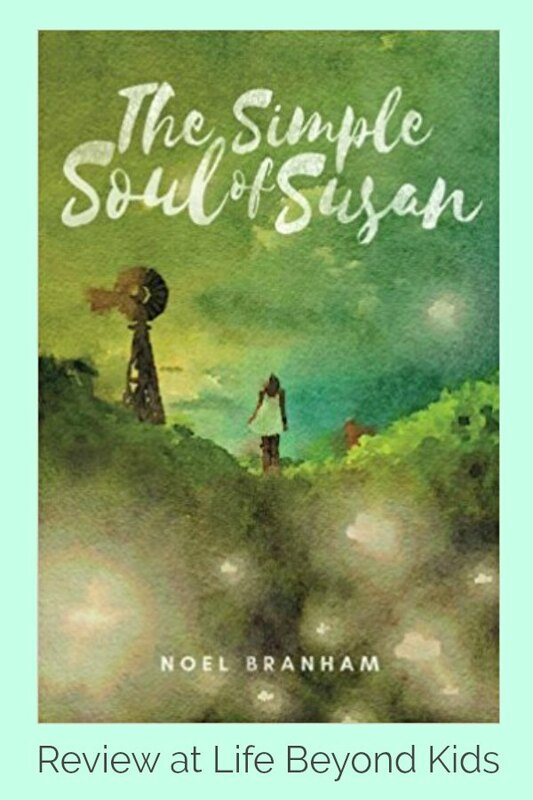 Ms. Branham does a wonderful job of developing the main characters and juxtaposing them against the rural Texan landscape. I am definitely going to keep my eyes open for future works by her. Do you enjoy a more gentle romance story? Are coming of age novels appealing to you?